One of the most important things we learn as children is how to communicate with each other. We start with “goo goos and gaa gaas,” then on to baby sign language, a few simple words like “momma,” and our conversations get more complex from there. 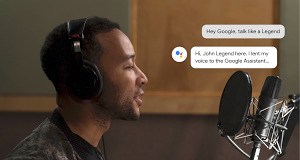 For the Google Assistant to have a natural conversation, it should be able to understand when it’s being spoken to and should be capable of responding to several requests during an interaction. 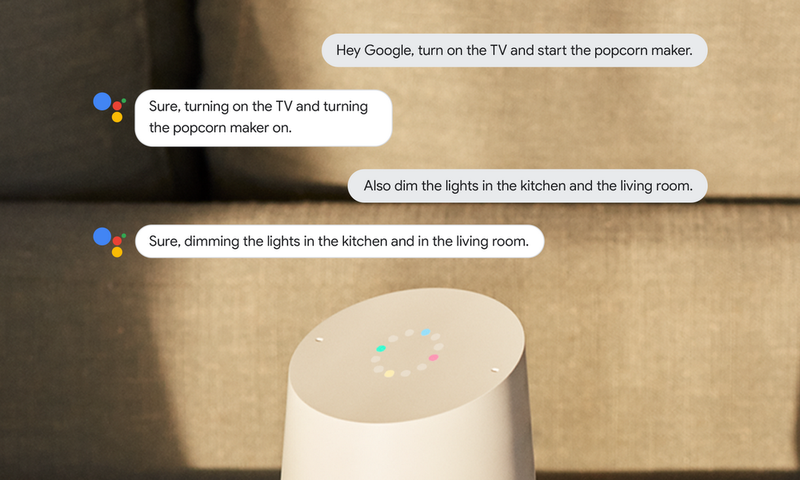 We’re taking another step forward in making your interactions with the Google Assistant more natural with Continued Conversation, available starting today on Google Home, Google Home Mini and Google Home Max. We’ve heard from a lot of people that adding “Hey Google” before each follow-up question for the Assistant doesn’t feel as natural as they’d like. We announced Continued Conversation at I/O as an optional setting which lets you have a natural back-and-forth conversation with the Assistant without repeating “Hey Google” for each follow-up request. The new feature is starting to roll out today, and you can turn it on in the Google Assistant app by going to Settings → Preferences → Continued Conversation and hitting the toggle. 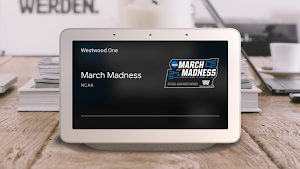 With Continued Conversation turned on, after you ask the Assistant a question, you can ask a follow-up, set a reminder, or add something to your shopping list without having to say “Hey Google” each time. You can say “thank you” or “stop” once you’re done, or we’ll end the conversation once we detect that you’re no longer talking to the Assistant. 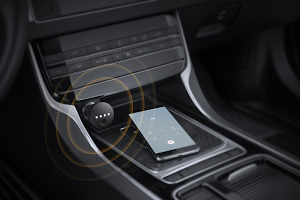 You’ll still need to activate your Assistant devices with “Ok Google,” “Hey Google,” or with a physical trigger, but with this new optional setting turned on, the Assistant will stay active for long enough to respond to follow up questions so you don't have to say “Hey Google” as often. With today’s update, your conversations with the Google Assistant will be more natural and intuitive than they’ve ever been—your Google Assistant is growing up!